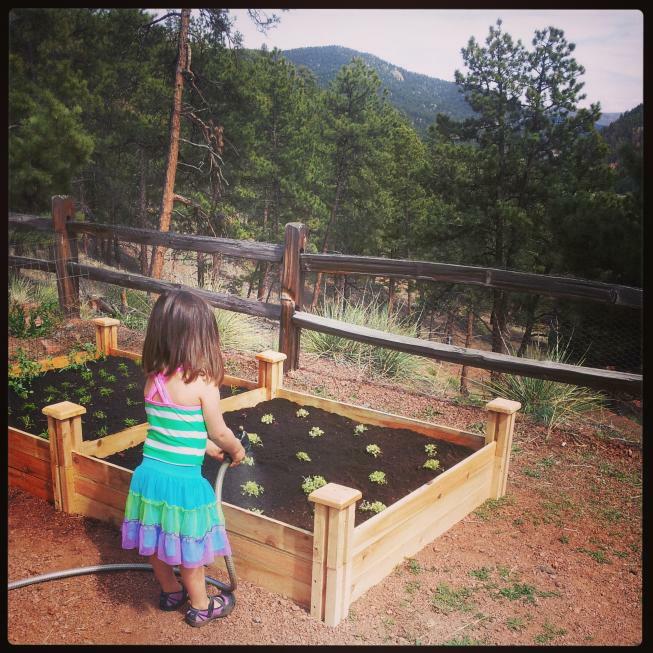 I don't know if it's from turning 30 (a few years ago, lol), or having a baby, or trying to juggle being an accountant, food blogger, and mom, but one thing is for sure... I don't have a great short-term memory anymore. Whether it's talking about stopping to get the mail at the top of the driveway and forgetting by the time I'm speeding past the mailbox, or making a batch of hummingbird juice and cooling it quickly in the freezer only to forget it completely and have it turn into a solid block of ice, or having a list of 6 things to get at the grocery store and forgetting 2, or making a simple syrup for sangria and forgetting to put it in altogether...I'm losing it people (and I make a lot of trips to the grocery store)!! So that sangria example, yeaaaaaaaaah. That happened...with this recipe. And you know what? Maybe it was a blessing in disguise because I really didn't notice or miss all that extra added sugar...AT ALL! So it's totally up to you if you want to include it or not. 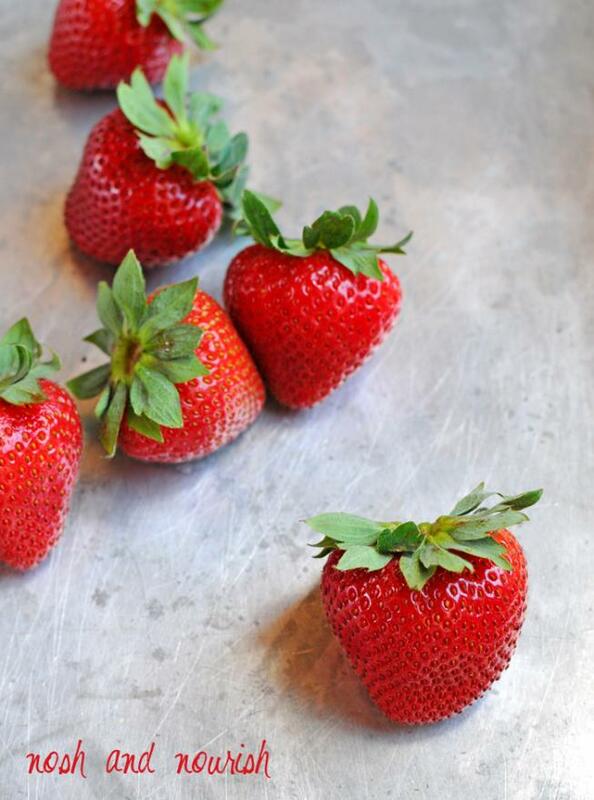 Speaking of strawberries, aren't these just gorgeous?! And organic ones really are sweeter, I promise. 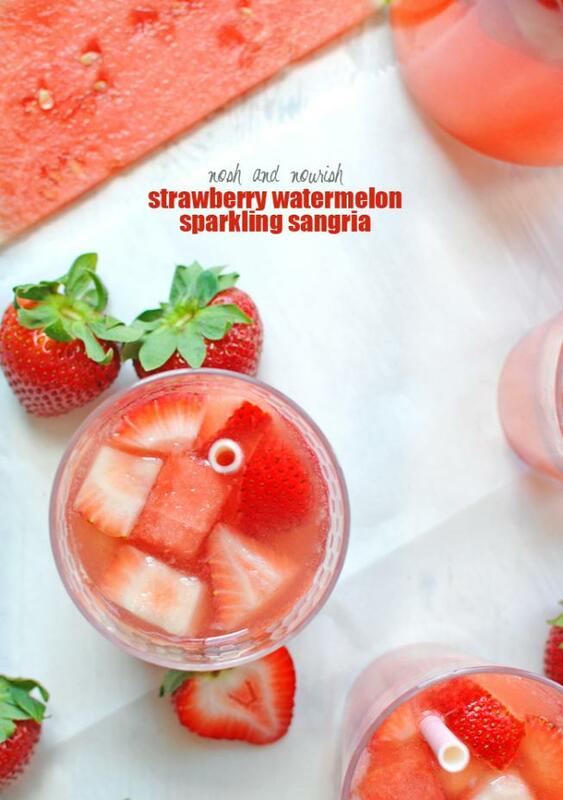 This sparkling sangria is perfect for your next summer party or bbq! It's easy to make and soooo good. A few things lived though all that snow!! 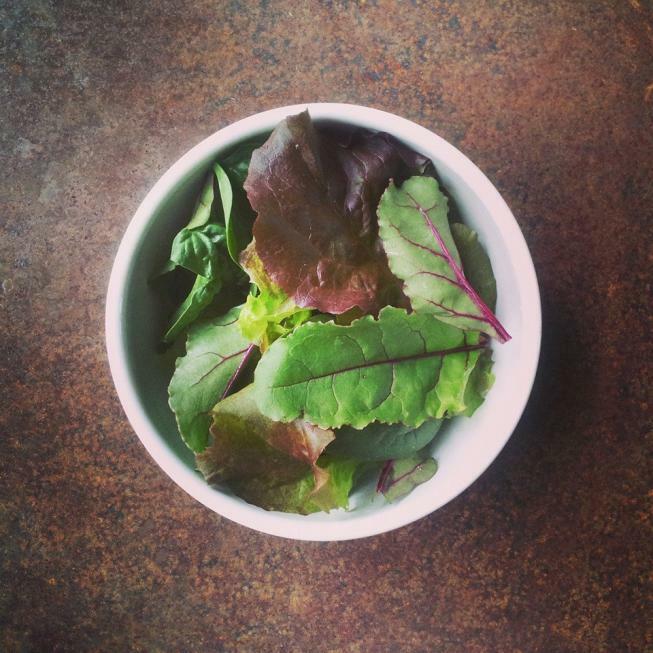 And this weekend I got to enjoy my first harvest...mixed greens (spinach, red leaf lettuce, and beet greens). This salad was fabulous, and I look forward to many more! 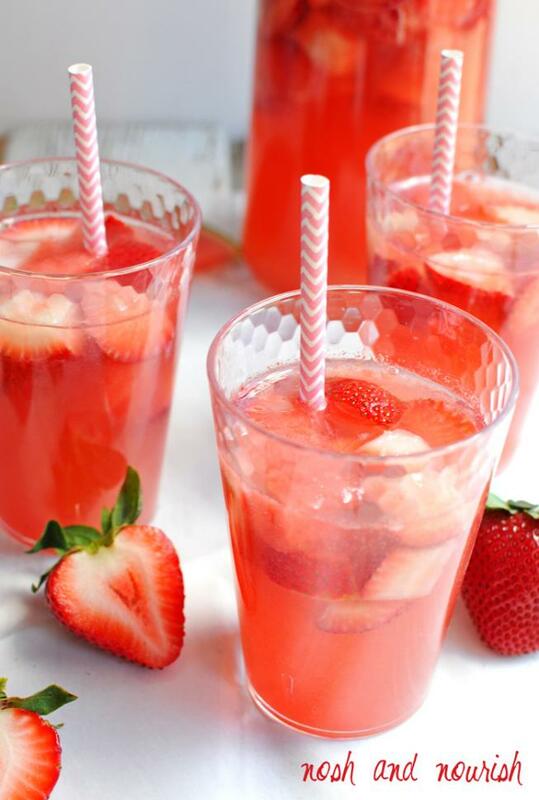 (optional) - make a simple syrup with 1/2 cup water, 1/2 cup white sugar, and 1 cup finely diced strawberries. Heat over the stove-top on medium until sugar is melted and sauce starts thickening, approximately 5 minutes. Stir continuously so it doesn't burn or stick to the bottom of the pan. Remove from heat and let cool completely before adding into the sangria. This will increase the overall sweetness of the sangria, but I'm listing as optional because it was plenty sweet for me without it. 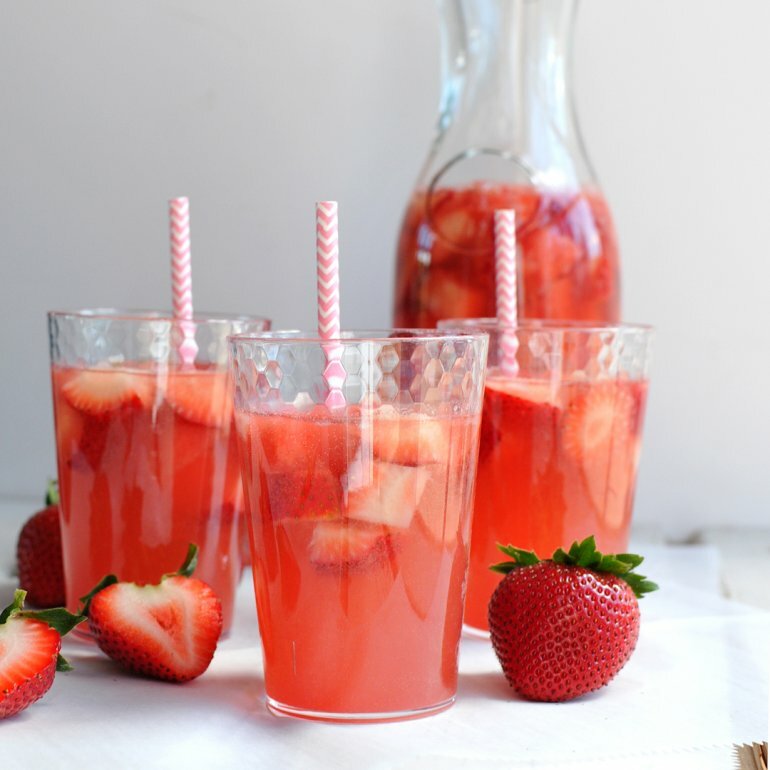 Combine vodka, key lime juice, chopped strawberries and chopped watermelon in a large measuring cup. Let sit for approximately 1 hour. 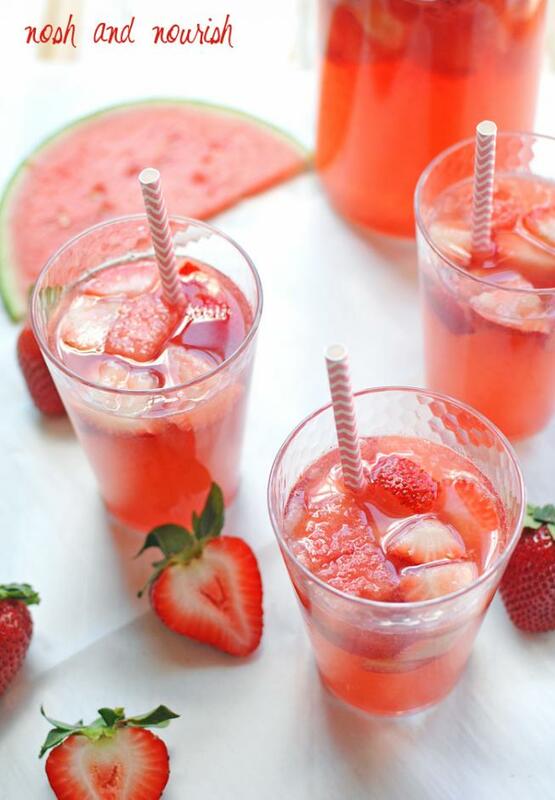 Use a large strainer to press the watermelon through, so that only the juice is used not the thick watermelon pulp. Add everything together in a large pitcher.